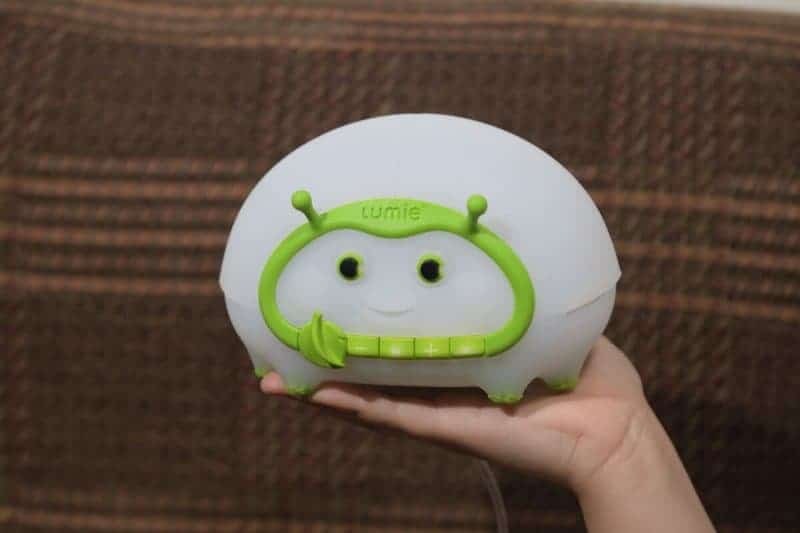 3 months ago my daughter Sylvia got a Lumie Bedbug Light to use in her bedroom as a sleepaid. 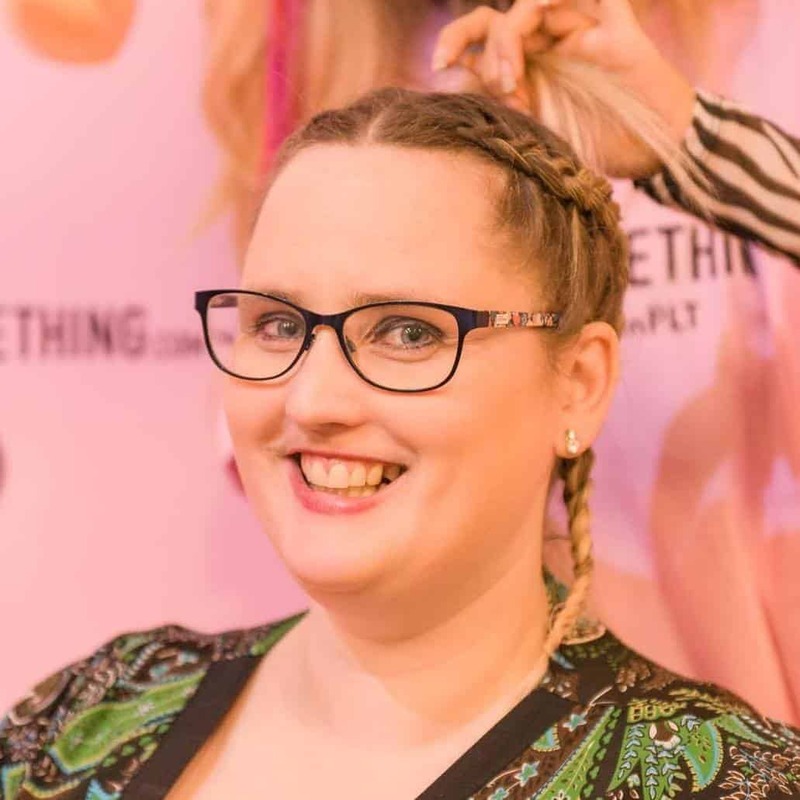 At the time I didn’t write a review, however today I am sharing my thoughts on the Lumie Bedbug and an honest opinion. 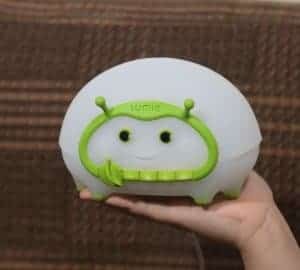 The Lumie Bedbug is a cute little light which provides all the lighting your child needs for their bedtime routine and during the night. 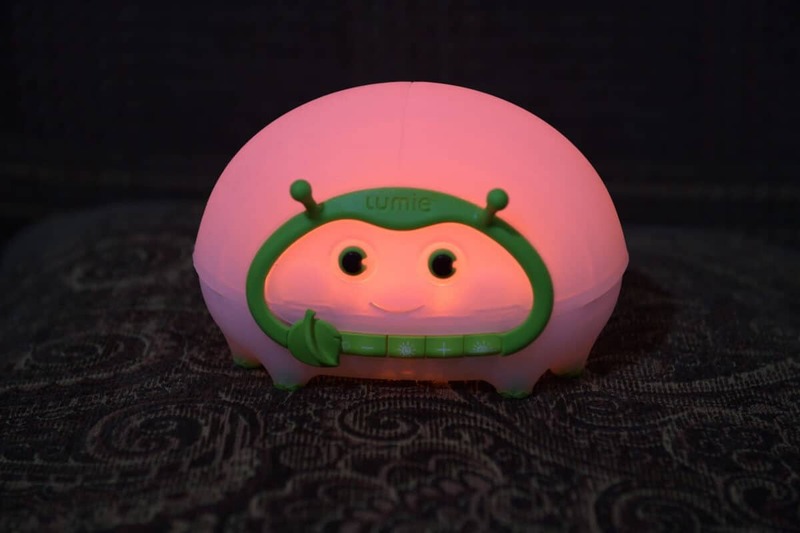 My daughter is happy to sleep with the light off but she does like a night light and I wanted to get one which would not disrupt her sleep patterns and the Lumie Bedbug is perfect for this. The Bedbug used LED technology for sleep optimised lighting. There are several options and the light is adjustable meaning you can choose either the bright or the dim light options depending on what you re doing. My daughter really loves her Bedbug night light. It has become a good part of her routine and has the ability to transisition to nighttime with a gradual sunset option. The thing I love about the Bedbug Lumie Light is that the light is white light. This means that Sylvia is not seeing strong blue light which tends to promote “staying awake”. 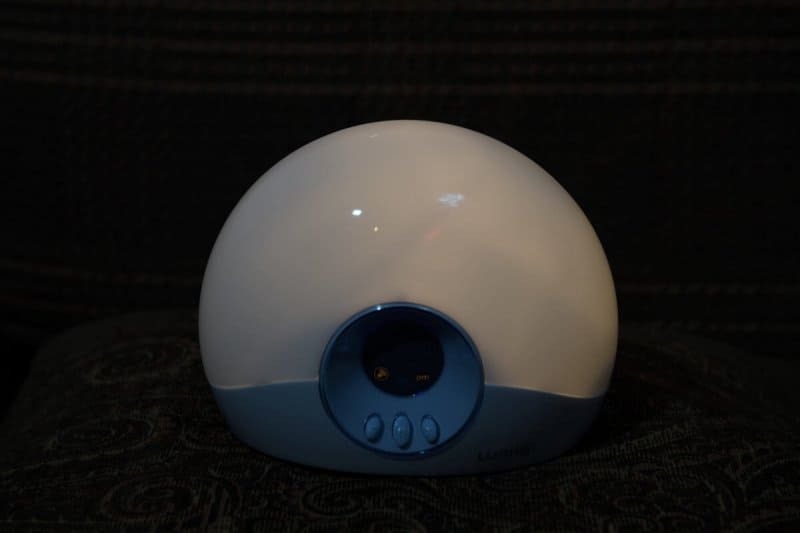 It’s great for bedtime but also if you need to see your child int he night to give them medication or for any other reason, the bedbug Lumie can be adjusted to just how much light you need. The Lumie light has two fade options which are really great. You can fade to off or you can fade to a nightlight. My daughter likes to use the fade to nightlight option and I do too. The Lumie bedbug costs around £59.99 in the UK and although it’s quite a bit of money for a light, I actually think it’s well worth it. The peace of mind this light has provided my daughter in the past 3 months have made this quality light well worth it. 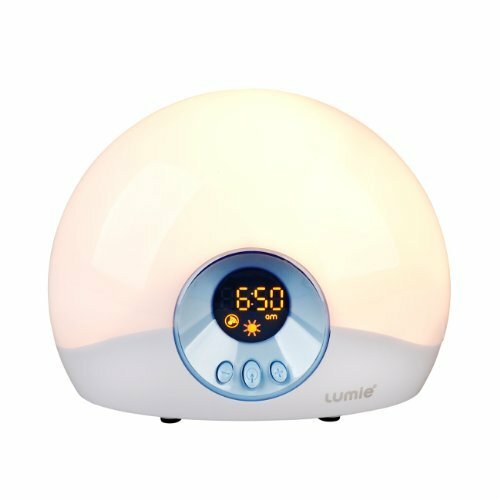 In fact I loved my daughter’s Lumie Bedbug light so much that my husband and I now have our own Lumie Body Clock Light which has a 30 minute sunset and a 30 minute sunrise option to help you feel awake and refreshed in the mornings. The Body Clock Lumie is pretty cool, the lighting like the Bedbug can be dimmer. Their is a sun ray effect an optional alarm beep and a snooze option. I really do like the Lumie bedbug and my Lumie Bodyclock light. I would genuinely recommend them both. What do you think of the Lumie Light Bedbug? I’d love to hear your thoughts. I have a really bad sleeper and I wonder if this would help. He hates the dark but we haven’t settled on a good night light. 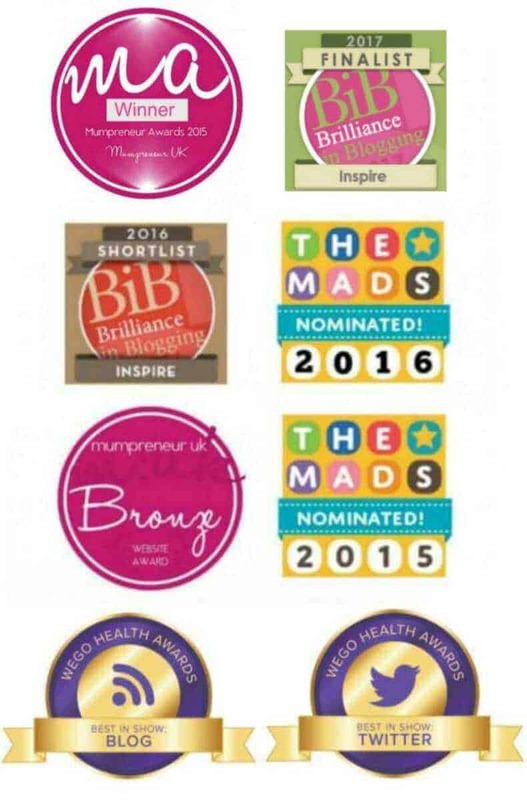 Fingers crossed we win! 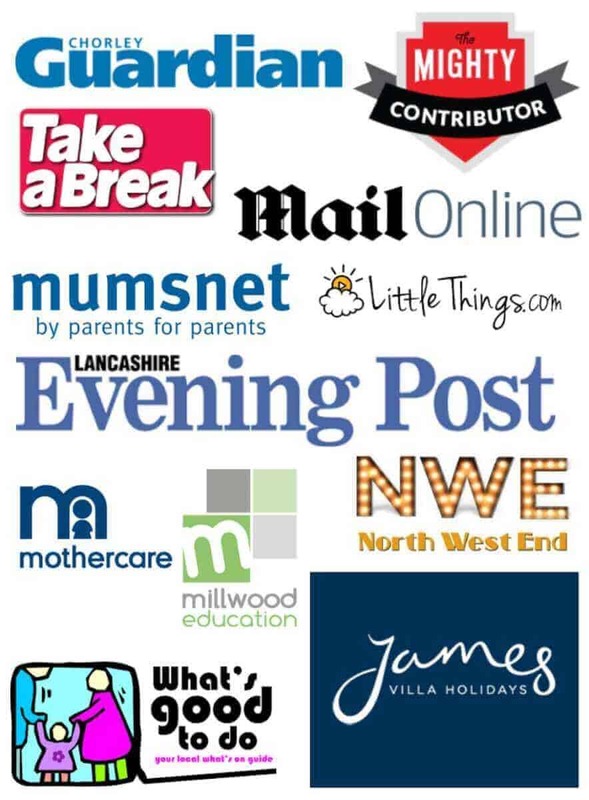 It has certainly helped improve my daughter’s routine and sleep for sure. It’s a great light for little ones. Yes a dim light is great. I am enjoying the adult bodyclock one! It is super cute! I agree. to sleep in the dark and my husband wants some kind of light.. I guess this would be like the best option for us… Thanks for the review.. I should get this for my siblings! I know that they would looooooveee this. 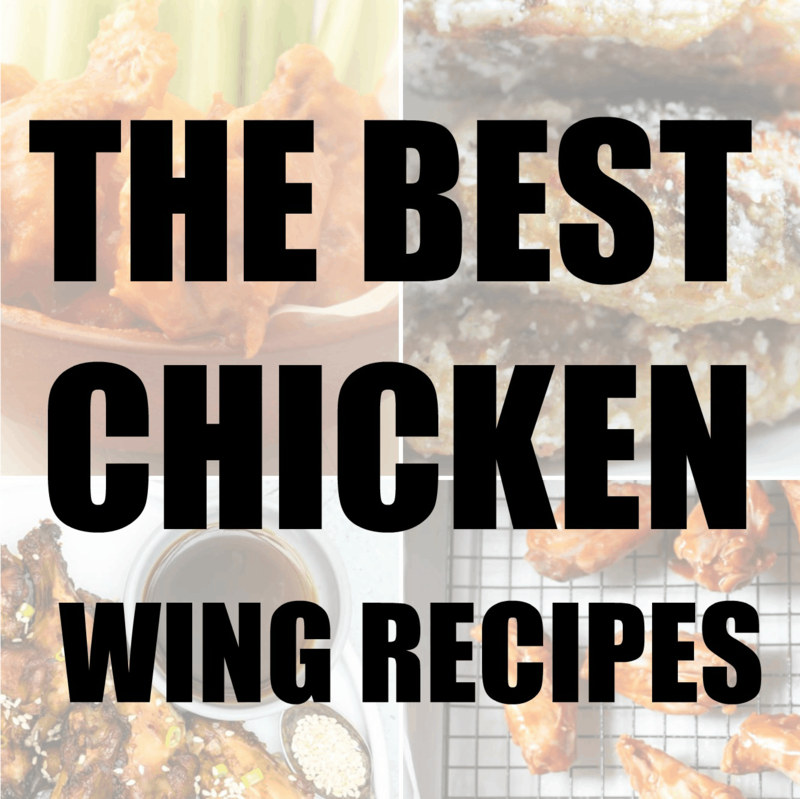 I’m sure anyone would love this. My grandson would love this in his bedroom. It’s a brilliant idea for children who are afraid of the dark! These are so cool to combat nightmares and being scared of the dark. My son would love this for a better nights sleep. Wow!!! My little one would like this little bug!! !